Once you read it, an email message becomes difficult to differentiate from the rest of the communication in the feed. If the message contains an action item, there is no visual cue to indicate – “Hey, over here! There’s something waiting on you in here!” Right when you first read it, focus on the task in the email. If the email has an action item that can be extracted, take care of it after reading the message and then delete the email from your inbox. Alternatively, record the task as a ToDo somewhere. You know what can sometimes be better than checking your email? Not checking it. One of the keys to email management is linking it up with effective time management. We become interested in new email because it’s a constant stream of communication and naturally intriguing. 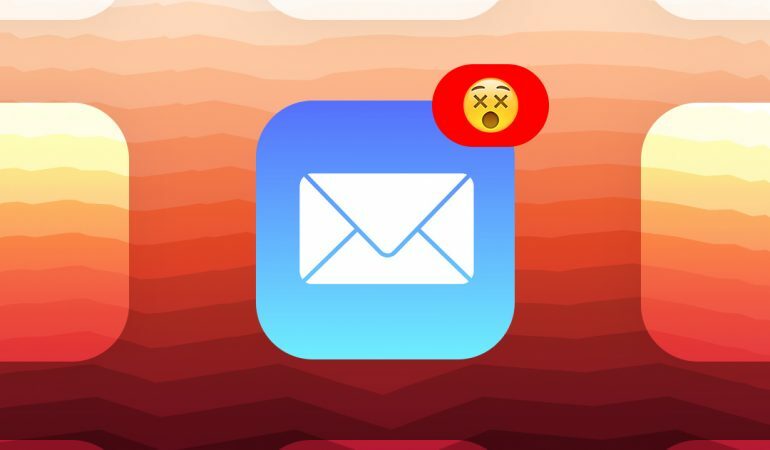 Personally, I avoid checking my email more than twice or three times a day at dedicated times and it is often just to sort the urgent/important communication from the rest. My core email time is the morning, before I even come into the office, so as not to distract from the strategic goals I have for the day. I think there are situations in which you have to prioritize phone calls or hangouts over email. It might not be the rule, more like the exception. It’s important for people in other fields to consider other media for their conversations. A 4 minute phone conversation can serve the same purpose as an email that takes 1 hour to write. Phone calls are great because they allow you to object and convince someone otherwise. On the other hand, anyone can ignore an email message without offering feedback. Email signatures have a lot of untapped potential. A basic and unimpressive BR can only take you so far. A part of excellent email management should be the way you use your inbox real estate. Use UTM links for the links in your signature and check if people are clicking and converting. We would use this tactic when were communicating with investors via email. When we linked our angel.co url, we had various calls to action beyond. David Mamet had it right – always be selling! Skip everything that can be skipped. Nobody likes white noise. Every sentence in your email should be informative and/or contain some sort of call to action. “Fillers” are unwanted, unnecessary and they can be destructive if they distract from the core message. Open-ended questions like “Your thoughts?” are not direct enough for email. It’s simply too time consuming and might not get a prompt response, or it might get disregarded altogether. The goal is not to waste time on either end. Typically, the commendable behavior in the vast email community is responding to a message ASAP. I do try to keep to that as often as I can, but I have become very mindful of where my time goes. If I receive an email under five sentences, I will probably read and reply in one sitting. However, if the contents of the email are over five sentences in length, I skim the contents to see if there are any deadlines mentioned. When it comes to publishing new and relevant content, time is of the essence so I have to be careful with that. If it’s not too urgent, I send a confirmation of receipt and that I will reply over the weekend. On the weekends, I go through most of my long form communication from the week before. Most long form emails are strategic and require more thought as opposed to just a mechanical “prompt reply”. So, choose your battles and when to fight them. Don’t always be at your inbox’s beck and call. This is more on the point of personal inbox organization. Although folders are extremely popular ways to sort our urgent messages from our newsletters, I suggest not overdoing it. In other words, don’t apply 15+ different folders to your mailbox and automate sorting via email address. Folders in general can be a very illusory thing. The moment emails get sorted in folders, they don’t appear in the general inbox anymore (just in All Mail, if you ever end up peeking in there). So, if you go by the general inbox, it appears as though all your work is done. Going through the counts of each individual hidden compartment of the inbox will reveal that there is a lot of hidden pending work or work that is in progress. 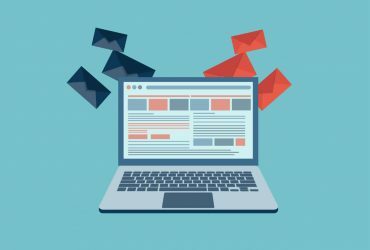 This might not be the most initially intuitive email management tactic, but it can really help you answer the “What now?” question for yourself and focus on what is on deck as opposed to just what is incoming. Even just in folders, separate what is awaiting reply, what you want to answer today, what is waiting on you, what should be followed up if no answer is given and other such status-based categories in order to create a workflow out of your inbox. I am the owner of nerdmuch.com, a site that features nerdy products and video game news daily. We easily get over 100 email pitches to our inbox in a day. In most cases, one source will pitch more than once so feedback might be needed to prevent irrelevant pitches and to many messages. So, if a pitch email comes in from a bigger PR firm that might have something relevant in the future, I’ll respond to ask them to please just send pitches relevant to the topics I cover and not all of their pitches. 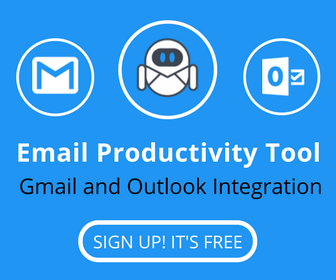 99% of the time, this works, and after awhile, you’ll start seeing less and less irrelevant emails flooding your inbox, making them easier to handle. In the name of not accumulating too much information in the inbox at once, every quarter, I create an archive for the previous quarter (Q1 2017, Q2 2017, etc.). I then migrate all emails not already filed in topic-specific sections in the quarterly archive. That way, my inbox is cleaner, and I still have the emails if I need them. If you get an email, even if it arrives in the middle of the night and you might not have the answer to a customer’s / colleague’s concern or question right away, answer it! Let them know that ‘I see you, I hear you and I will get back to you with what you need!’. At the end of the day, if your customers have 10 different providers of software of all sorts, you want your customers to consider you the most present and accessible. To position yourself in this way, answer right away with short acknowledgement replies then follow up with the bulk of the message. Speed is the key to success! 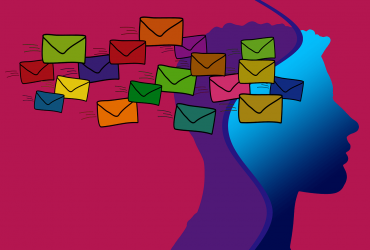 Email management combines the overarching policies as well as the minutiae of inbox habits. One of the latter types is something that helps me filter between conversations about various projects. Like any good SEO, I populate my emails with keywords that will help me when I search for the conversations later. For example, when I’m corresponding about a marketing plan, I will use the specific words “marketing plan”, so if I search for it later I will find it quickly. 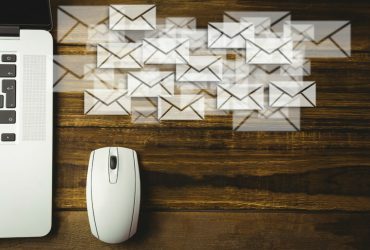 A significant part of effective email management is being able to recognize and sort the types of communication that come in. This might include situations in which an email is for a colleague or external party. That’s when the ability to appropriately delegate emails comes in. Honing this skill means becoming very selective about answering only what you can answer best instead of wasting time tracking down the answer just to be helpful. Have more email management tips to add to the school book? Let us know in the comments. Don’t be shy!